Have you ever eaten a piece of sushi from your local grocery store? If you have, I'm sure you must have noticed the crab-like meat in the middle of your sushi roll. That crab-like meat is what you call imitation crab meat, or crab sticks. Crab sticks are a great addition to many meals because of its crab-like texture and taste. What's more is that it costs way less than the real thing! So for this article, I will be sharing a couple of ways on how to cook imitation crab meat so you can try and cook some yourself. 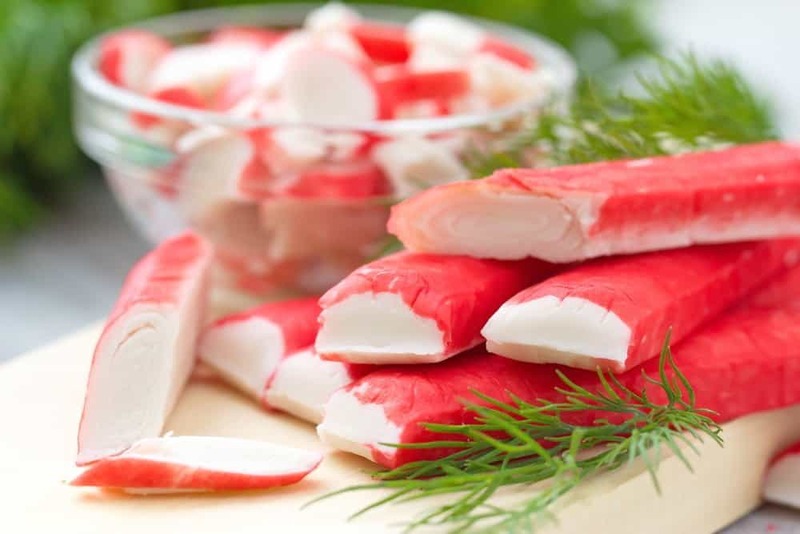 Imitation crab meat, more commonly known as crab sticks, is made from a fish called Surimi. It is made to resemble the taste and texture of real crab meat. 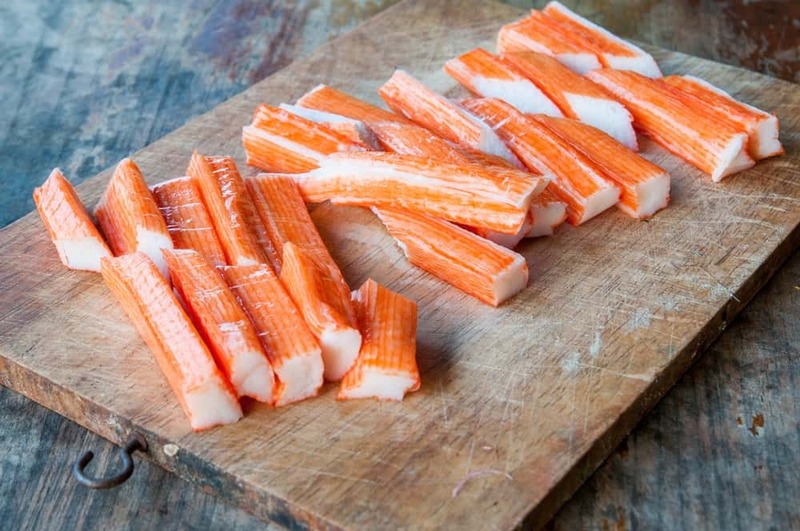 Crab sticks are commonly used for making seafood dishes such as sushi, chowder, and salads. What's great about crab sticks that you can easily get one from your local market or grocery store at a very low price. If you are planning on making seafood dishes that require crab meat, or if you just want to experiment with crab sticks, then you're in luck. Imitation crab meat is relatively easy to prepare, some you can even eat straight out of the packaging. But if you do decide that you want to eat cooked imitation crab meat, you may follow these few simple ways to cook it in your kitchen. If you're more of a healthy eater, then steaming your imitation crab meat might be the best way to cook it. If you've been to a Chinese restaurant or to any place that serves dimsum, then you must have noticed the steamers they use to cook their dimsum in. You can get yourself a good steamer in your local grocery store or home appliance center. 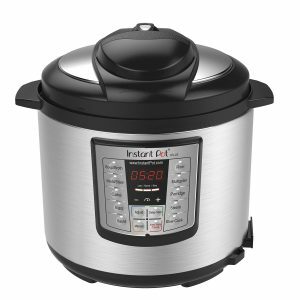 What's great about using a steamer to cook your food is that it keeps your food moist without unhealthy oils. If you don't have a steamer at hand, don't fret. You can always make yourself an improvised steamer with a pot and a strainer. To make yourself a steamer, put some water in your pot and put the strainer over it. 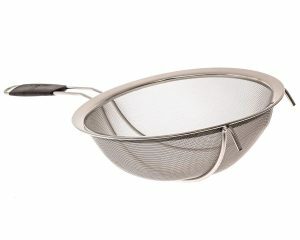 Take note that you should not let the water reach your strainer to avoid boiling the food instead of steaming it. 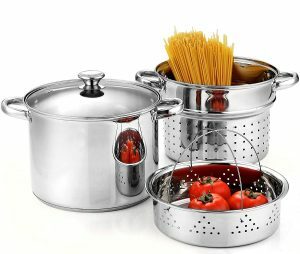 Now all you'll need is a lid to keep the steam in while you steam your food in the strainer. When steaming food, you don't really need much water; you only need about a cup or two for small meals. However, if you are planning on steaming something rather big, like a king crab, then you must add plenty of water to your steamer to avoid running out. 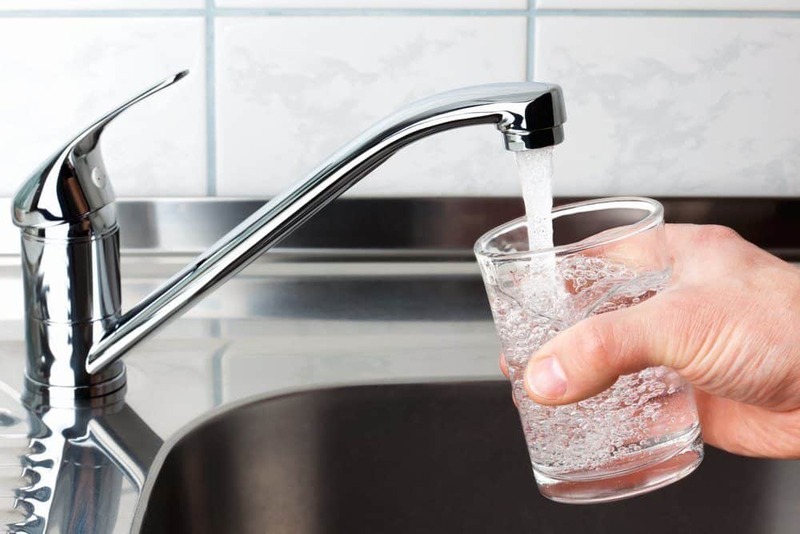 It is also better to add all the water that you'll need beforehand instead of adding water every now and then because if you add room temperature water to boiling water, the boiling water might cool down. When this happens, the steam that cooks your food will be put on hold until the water starts to boil again. To prepare your steamer, simply add all the clean drinkable water that you'll need to cook your food. For imitation crab meat, you won't need much. About a cup or two will do for a pack of imitation crab meat. Next thing you should do is place your imitation crab meat in the steamer's strainer. Make sure that all of the crab meat is evenly placed in the strainer to ensure that every piece will be cooked thoroughly. Once you have prepared your steamer, you may now plug it in and wait for your food to cook. Once the water starts boiling, and steam starts to fill your steamer, it will take about 10-minutes to cook your imitation crab meat. If the imitation crab meat you are cooking is not that cold or frozen, then you may steam it for only 6-minutes instead. You should avoid over-steaming your imitation crab meat because if you do, the meat tends to fall apart. If you would like to add some flavor to your imitation crab meat, then sautéing it is the way to go. When cooking imitation crab meat, you can use any frying pan in your kitchen. If you have a non-stick frying pan, then I recommend you use it to avoid ruining your imitation crab meat. 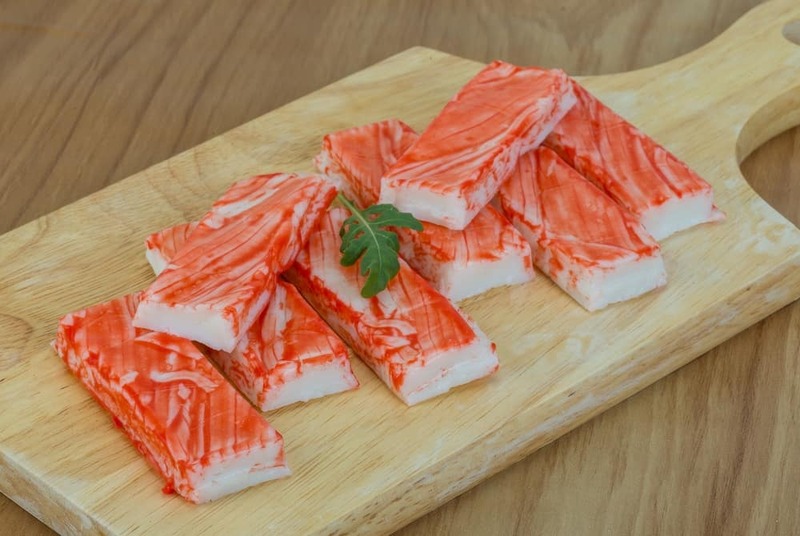 Imitation crab meat has a soft texture and can easily be pulled apart into several bits and pieces, which means it should be handled carefully. Having a non-stick frying pan can help you keep your imitation crab meat in shape since it allows food to slide freely in the pan. You can get your hands on some butter at your local grocery store or market. To cook imitation crab meat, you'll need a couple of tablespoons of butter. The amount of butter you will use will heavily depend on how much imitation crab meat you are cooking. 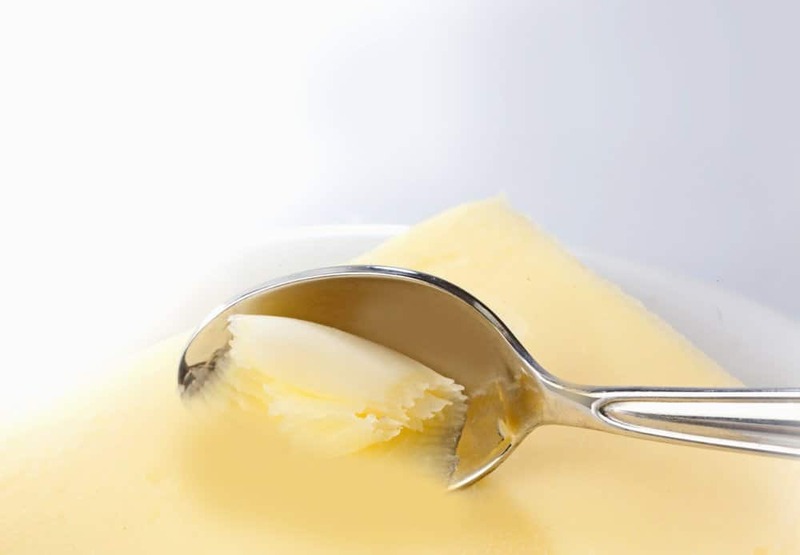 You may use any type of butter that you want, but I recommend using salted butter for more flavor. You will need about two cloves of fresh garlic to sauté your imitation crab meat. If you like eating garlic, then I suggest mincing it beforehand so that it will cover the imitation crab meat once you sauté it. 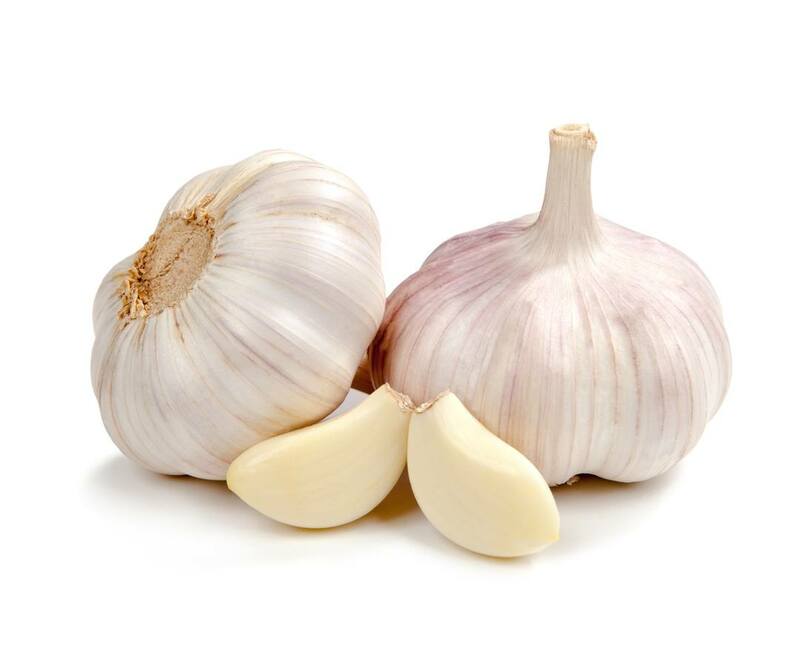 But if you don't like eating garlic, then I suggest peeling the cloves and lightly crushing it instead to release its juices. 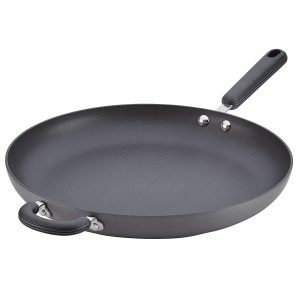 Whenever you are sautéing food, always remember to lightly heat your pan first before adding any of the food. To know if your pan is hot enough, simply place your hand over the pan and feel the heat coming from it. Be careful not to touch the pan, though, you might get severe burns if you do. Once the pan is hot, you may now add your butter. 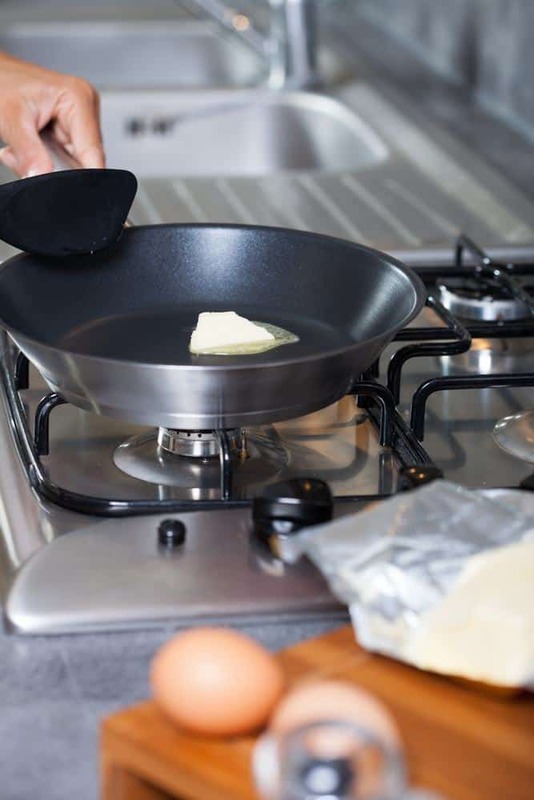 Carefully cover the base of the pan with some butter by spreading it with a spatula, or by tilting the pan until the butter has completely melted and covered its base. Be mindful not to burn your butter, doing so will ruin the overall flavor of what you're trying to sauté. After spreading butter in the base of your pan, you may now add your minced or crushed garlic in the pan. 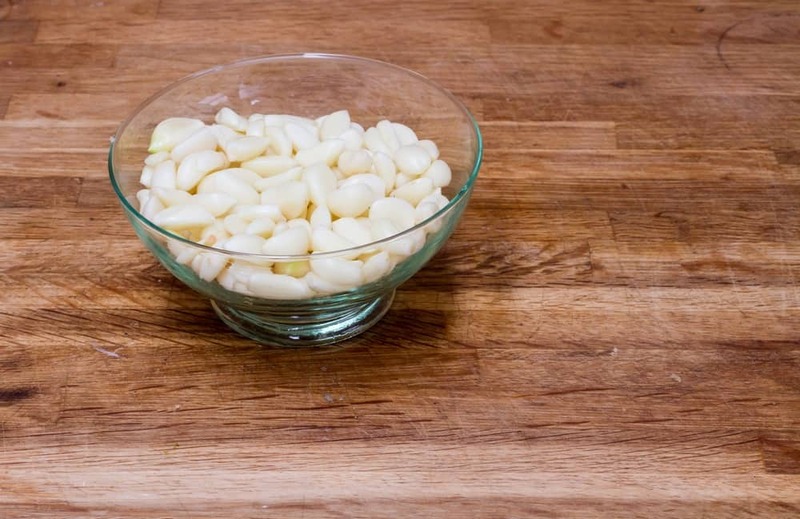 Continuously stir the garlic pieces in the pan to avoid getting them burned. Do this until the garlic pieces turn golden brown. Once the garlic has become golden brown, next thing you should do is add your imitation crab meat. As I mentioned before, imitation crab meat is very delicate, which means you should apply a light hand when cooking it to avoid pulling it to bits and pieces. 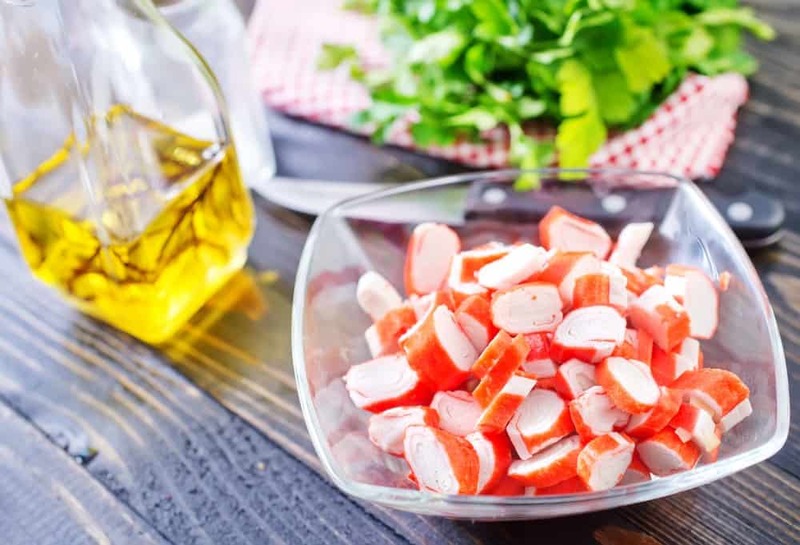 Sauté the imitation crab meat for about 5-minutes, and you'll end up with perfectly cooked crab sticks. If you want to steam your food with more speed, then you must boil your water beforehand. Once the water has started boiling, continue to add your food to the steamer and wait for it to cook thoroughly. 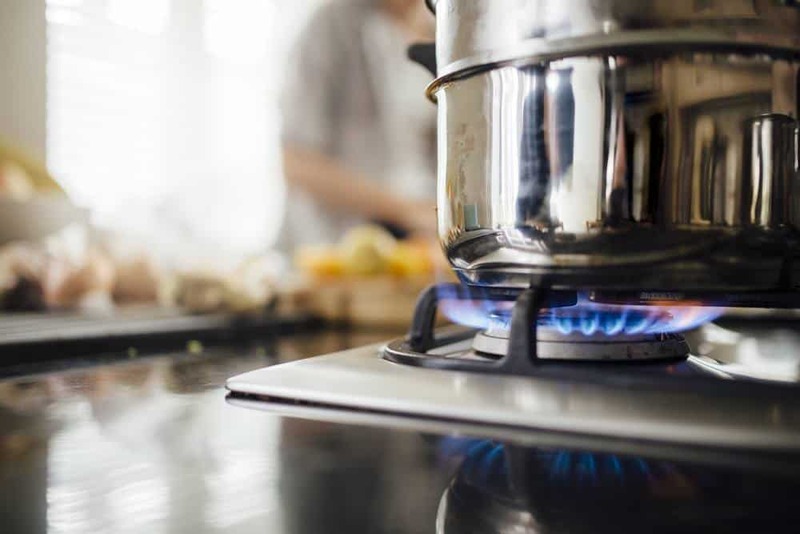 Wait for the water to boil before adding your food will already fill up the steamer with plenty of steam, this means that by the time you put your food in, it will start cooking immediately. Just like many processed foods, imitation crab meat can be made to last longer with the use of a cold freezer. Unopened or not, simply leave your imitation crab meat in your freezer to make it last for weeks or even months. However, once you thaw your frozen imitation crab meat, you must still check whether it's okay to eat by checking its smell and consistency. You should also be mindful of the set expiration date labeled in the package. To figure out whether your crab meat is still good to eat, check if it still has the same color as before. You should also look out for molds forming on the surface of your food. If your imitation crab meat still looks the same, then it's still probably okay to eat. Now wasn't that easy? Like I've said before, you don't even have to cook imitation crab meat especially if you plan on adding it to cold dishes like salads. Now that you know how to handle imitation crab meat, you can now do some experiments and use it with other meals. If you have enjoyed reading this article and would like to read more just like it, please leave us your feedback in the comment box below. Until next time, enjoy!